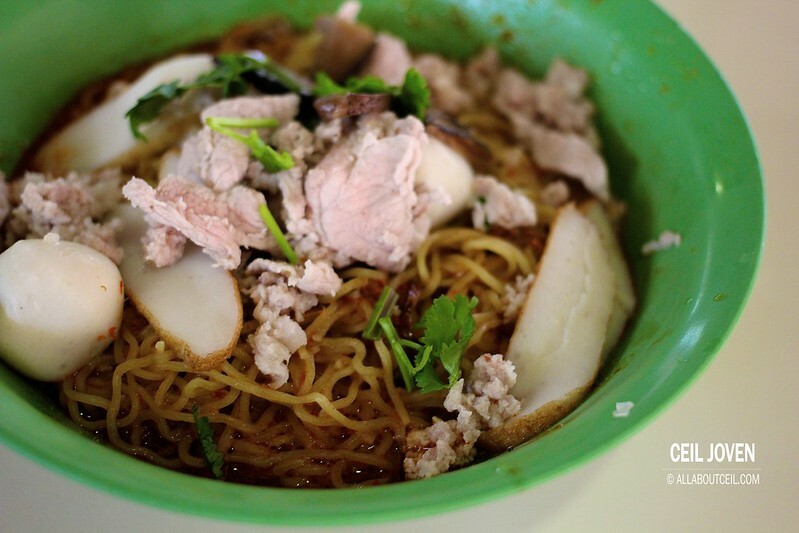 Though i have tried some of those famous Bak Cho Mee out there but none has come as close as my favourite Bak Chor Mee that closed down a couple of months ago. 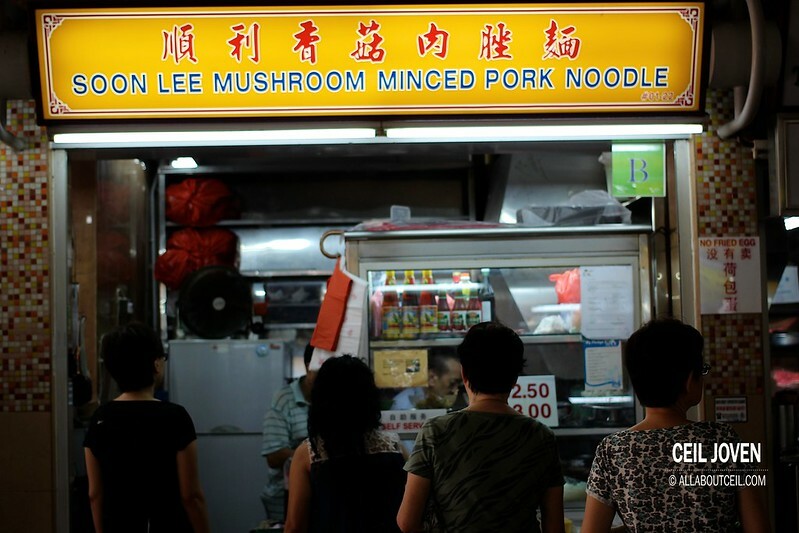 So, the persistent long queue of this stall definitely caught my attention. I joined in the queue and waited for 10 minutes to order. 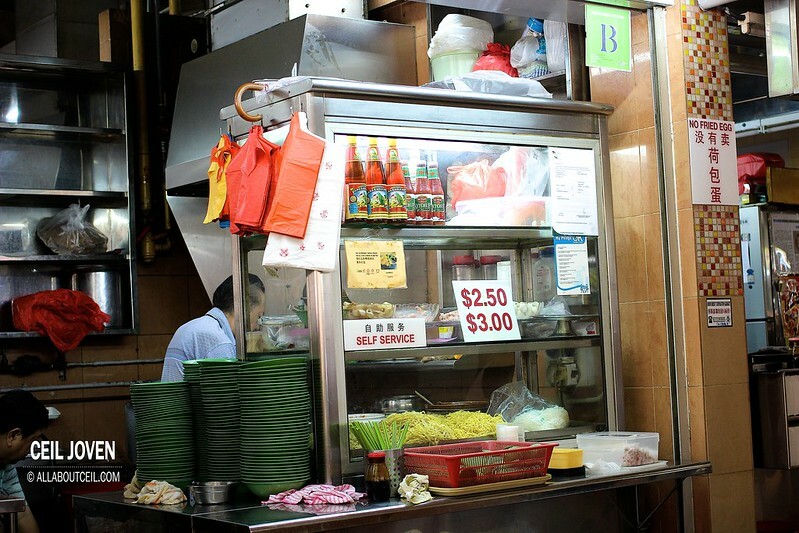 Though this stall is only manned by 2 elderly uncles but the waiting was a short one. I wanted the $3.00 portion of Mee Kia with extra chilli added. 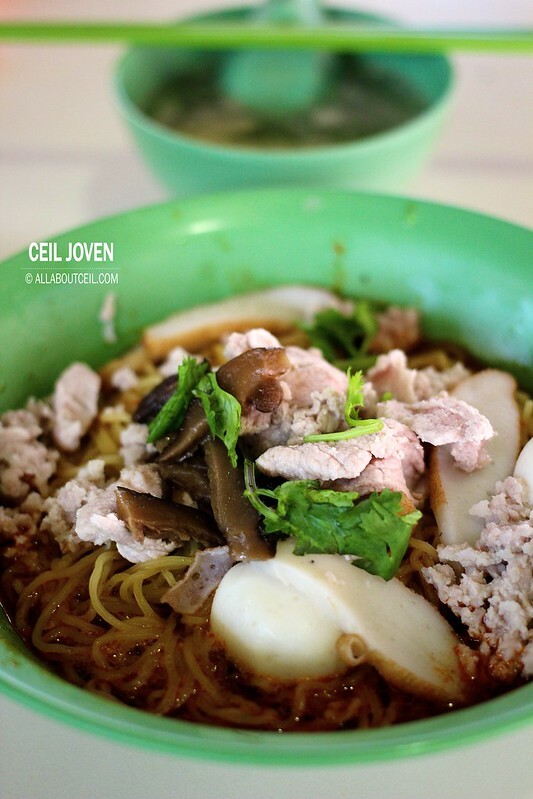 A substantial portion of Mee Kia was given with ingredients like slices of fishcake and lean meat, minced meat, fishball and braised mushroom then garnished with coriander. Though extra chilli was added but it still did not taste spicy enough to my liking. It has got quite a distinctive taste of vinegar. I am not a fan of vinegar so the taste was a bit overwhelmed. If you do not like it too then you might want to request to omit it or to request for lesser amount to be added. 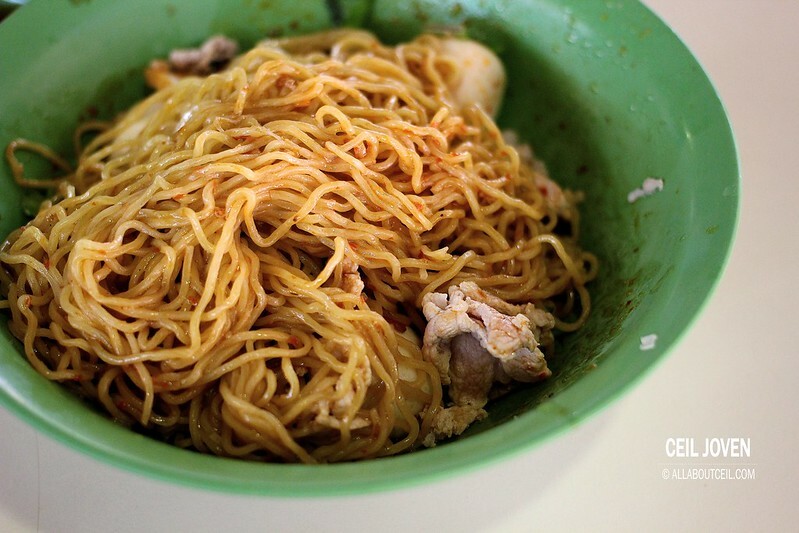 The soup that served along with the Mee Kia tasted rather plain with just a slight peppery taste. Though not the best that i have eaten but it actually tasted not too bad. It definitely worth a try if you are there for lunch. 41A Cambridge Road #01-22 Pek Kio Food Centre SINGAPORE 211041.